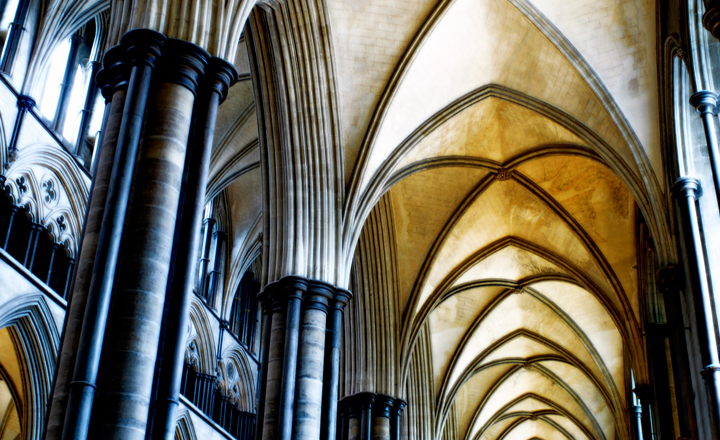 Salisbury is a medieval English cathedral built in just 38 years from 1220 to 1258. 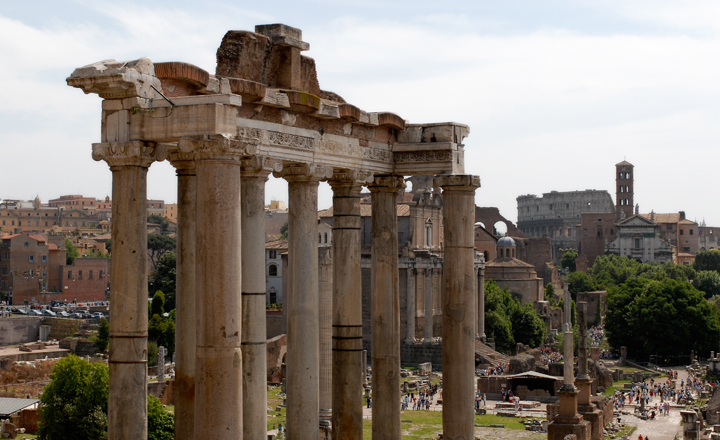 The center of ancient Rome was built in 46 BC and was used by Romans to meet, do business and shop. 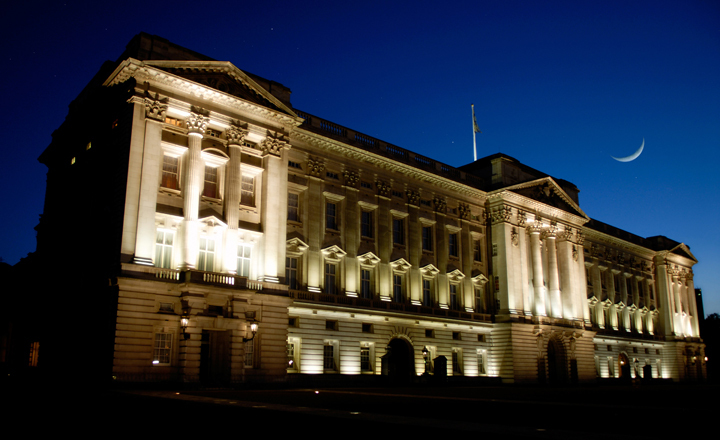 Home of the Queen and residence of Britain's monarchy since 1837. 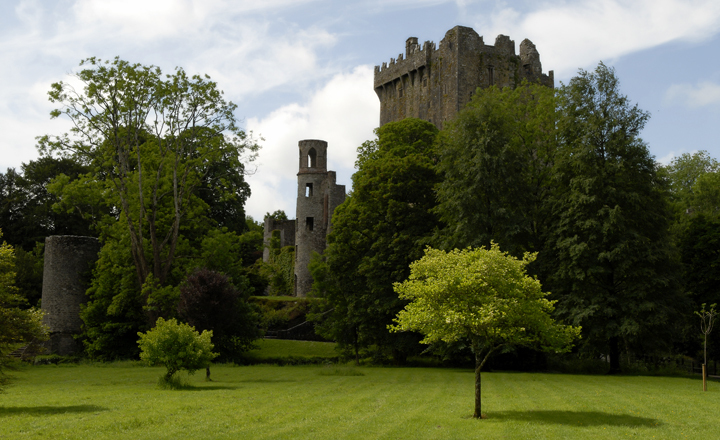 Built 600 years ago it is home to the legendary Stone of Eloquence. Kiss it and you'll never again be lost for words. Michelangelo's famous Sistine ceiling depicts scenes from Genesis in dramatic and moving detail. 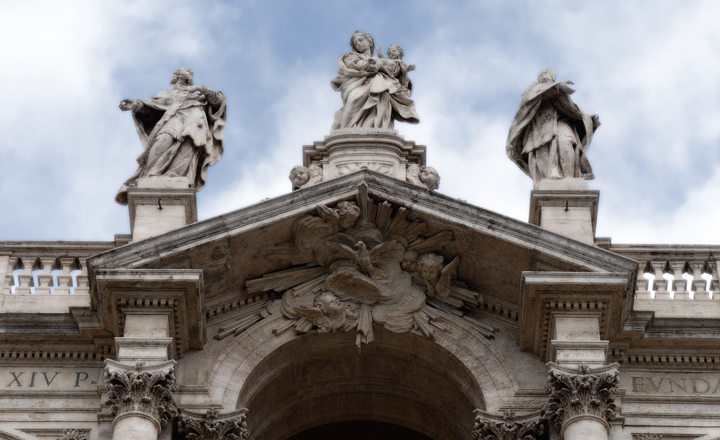 It is located North of St. Peter's Basilica and was painted in four years from 1508 to 1512. 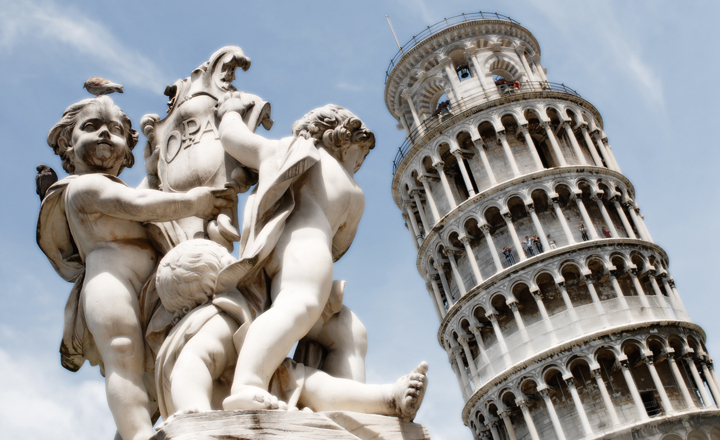 After the start of construction in 1173 the tower began to sink due to the unstable soil and a flawed design. 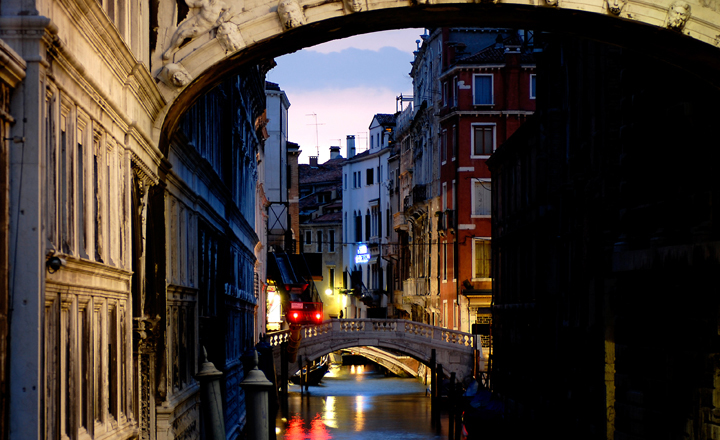 This enclosed bridge connects two old prisons in Venice and was the last view convicts saw before imprisonment. 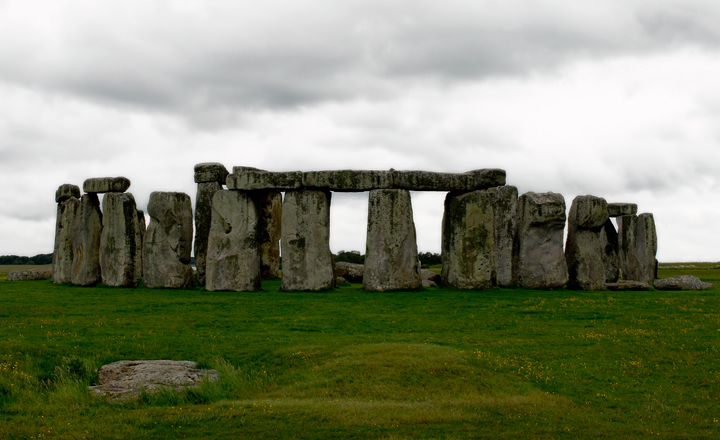 Considered to be the most ancient monuments in the world it was believed to have been built around 2500 BC. 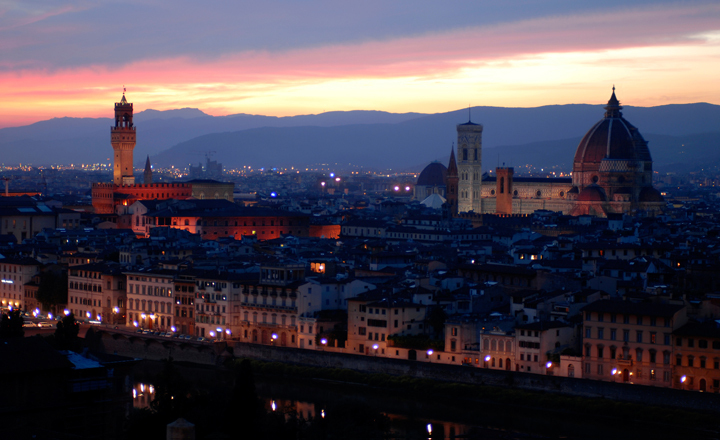 Shot from Piazzale Michelangelo, a famous square overlooking this Renaissance city. 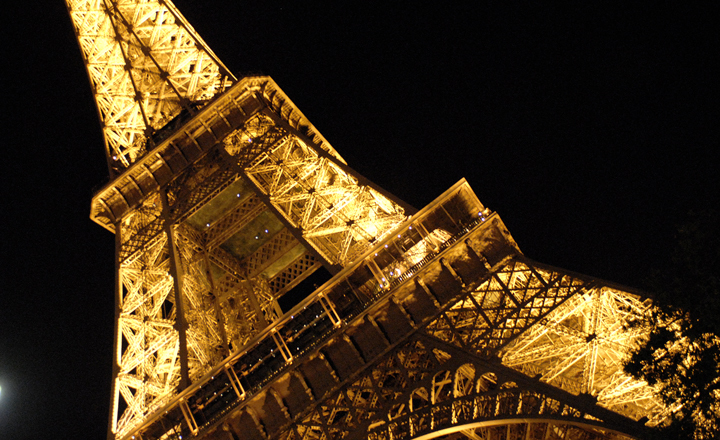 This iconic image built in 1889 is a landmark in the heart of Paris and is the tallest structure in France. 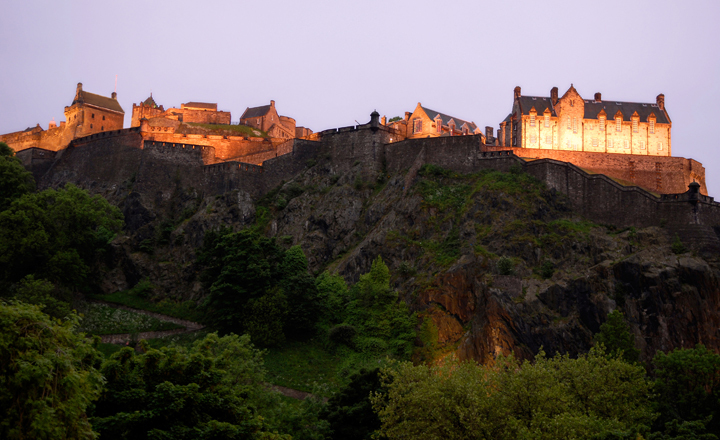 Built for defense and perched on an extinct volcano, this fortress is a powerful national symbol helping the story of Scotland. Located in Kinvara, a small town on the west coast of Ireland, this tower house is located on a rocky out cropping. 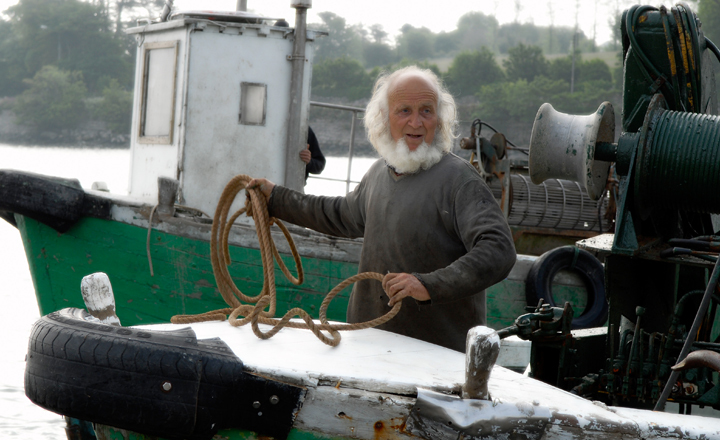 This shot was taken quickly of an Irish Fisherman docking in this quaint Irish town. 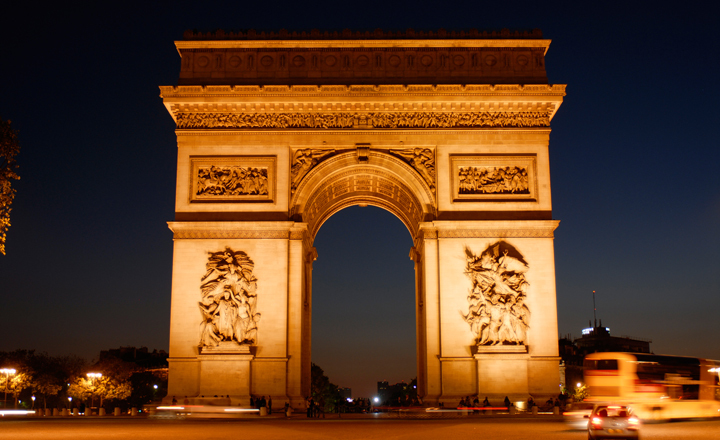 in honor of those who died in the French Revolutionary and Napoleonic Wars. The church is also known as Our Lady of the Snow and is a jewel in the Crown of Roman Churches. 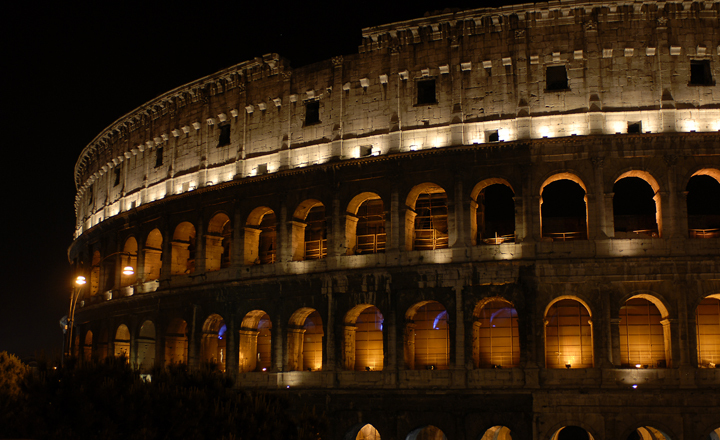 Constructed during the times of ancient Rome, had a capacity of 50,000 people, and was were gladiators fought to the death. 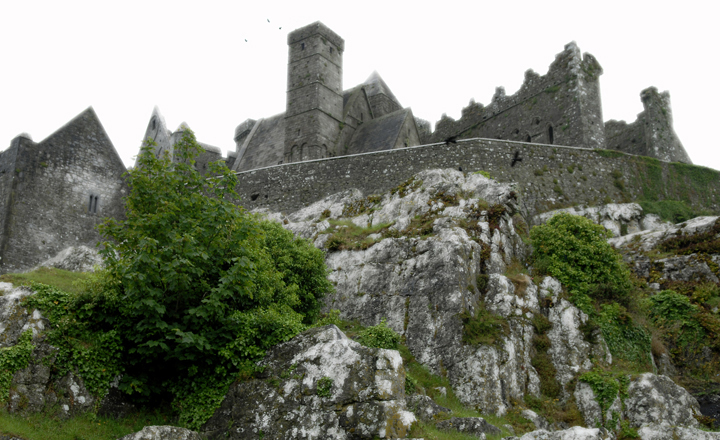 of Cashel when St. Patrick banished Satan from a cave, resulting in the Rock's landing in Cashel. 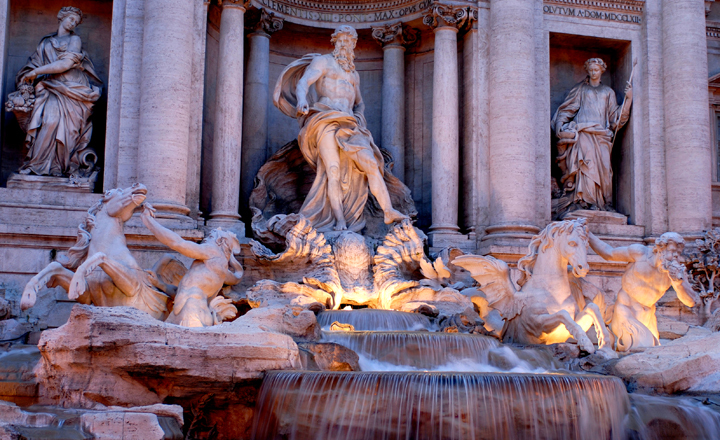 At the site of the Trevi Fountain, in 19 BC Romans located a source of pure water. The fountain depicts this scene. 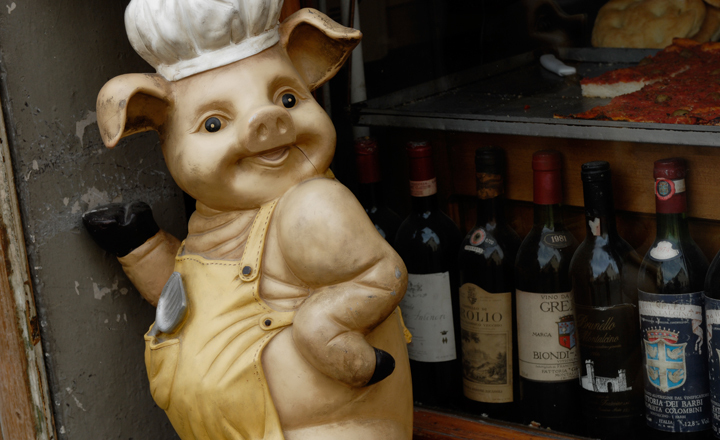 This shot was taken of this rustic pig and some wine bottles in a window of a small bistro in the heart of Florence. achievements of the 18th Century. 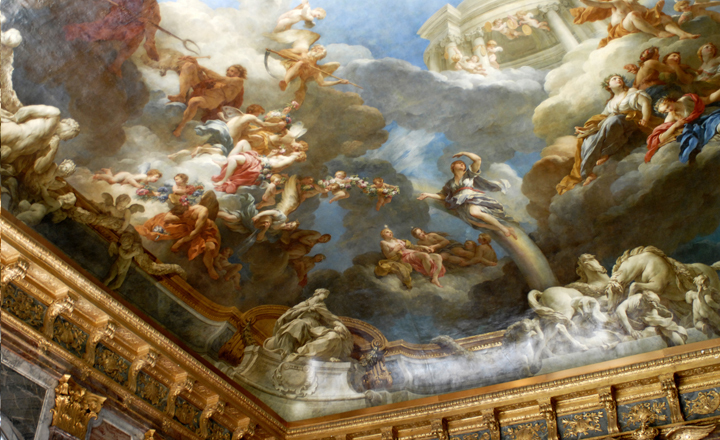 The photo shows the ceiling of one of the rooms. 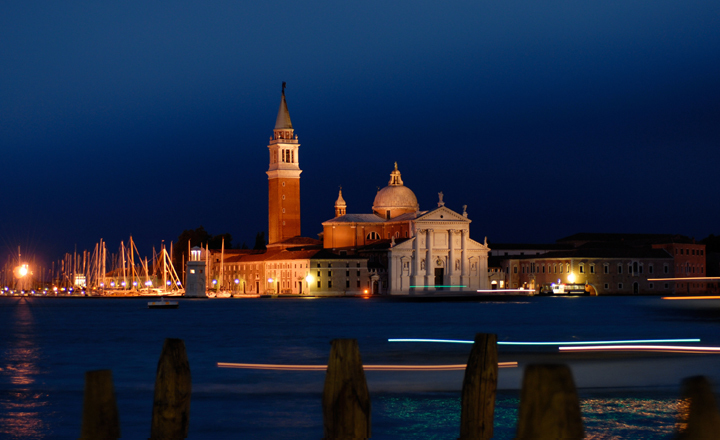 An evening shot with boats moving aross the photo. 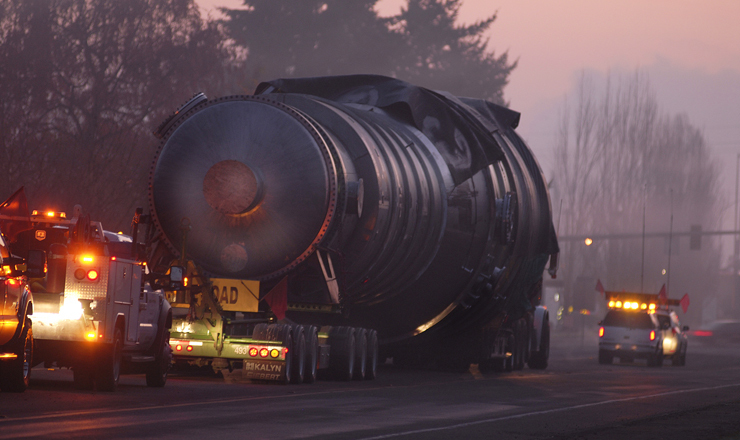 The slow shutter speed creates streaks of light across the image. 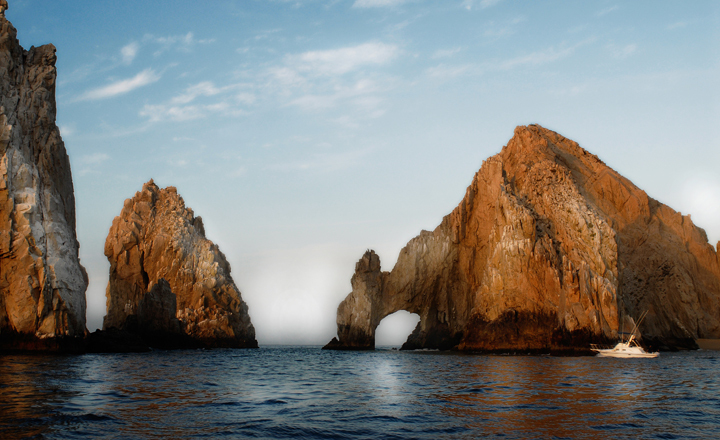 Early morning shot of a fishing boat heading out to sea passing the stone arch at lands end.